A gearbox is defined as a mechanical device that houses a set of gears as well as input and output shafts. The purpose of a gearbox is to reduce the speed of the motor by means of increasing torque while decreasing output speed. Often referred to as gear heads, gear boxes are a common type of speed reducer and a crucial to a number of applications. As a result, gearbox repair services are often required in a wide range of industries including: automotive, in which gear boxes are used in many types of vehicles for power transmission applications; industrial manufacturing, for use in automation equipment such as conveyors, compressors and pumps; marine, in order to reduce and thus, control the speed of engine-driven shipping vessels; aerospace, for use in the speed control of engines in aircrafts such as helicopters and military airplanes; and petroleum, in order to be used in various types of oil and gas pumps. Gearbox repair services are also essential for industries such as printing, textile, food and beverage, construction, mining and power generation. Gearbox repair service companies enable gearboxes to have an increased service life as well as increased efficiency. Gearboxes can include a set of many different types of gears, the most common of which in industrial-type settings include spur gears, helical gears, planetary gears, miter gears, rack and pinion gears, worm gears and bevel gears. In addition, many gear box repair service companies also provide repair services for sprockets and splines, which are very closely related to gears. Some typical issues that result in the requirement of gearbox repair services include transmission fluid leakage, gear slipping (most common in the automotive industry), overheating and surging of the transmission. 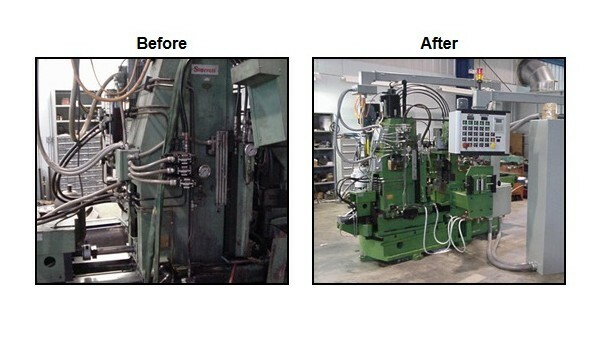 In order to address many of these issues, and bring the gearboxes back to the quality standards achieved during their original manufacturing, gearbox repair service companies offer a diverse range of capabilities including stress analysis, cleaning, refurbishing, painting, assembly and teardown. 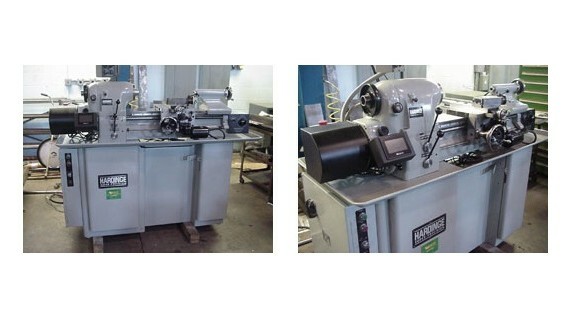 Additional services that they may offer include hobbing, grinding and shaping of the gearboxes. Some of the quality standards that gearbox repair service companies finished and repaired products must meet include original equipment manufacturers (OEM) standards and the American Gear Manufacturers Association (AGMA) standards. Gearbox Repair Gearbox repair is one service often provided by machinery rebuilders that deals specifically with the replacement of worn or damaged parts and components from gearboxes.